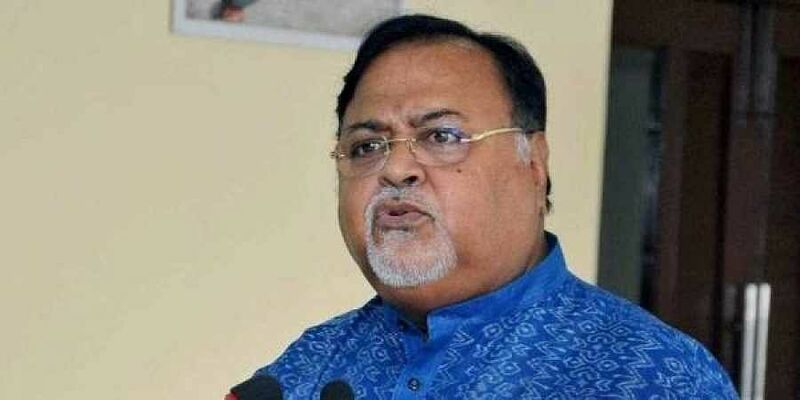 KOLKATA: Colleges in West Bengal can extend the date for admission to undergraduate courses beyond the deadline of August 20 if there are vacant seats, state Education Minister Partha Chatterjee has said. Asked about reports of hundreds of seats lying vacant in several colleges in the city and all over the state, Chatterjee told reporters yesterday that it would have to be looked on a case-by-case basis. "If the concerned college has the required infrastructure, if the governing body of the concerned college seeks an extension of deadline for admission owing to some seats still lying vacant, they can still continue with the admission process, on a case-by-case basis," the minister said. Asked about reports of hundreds seats lying vacant in several colleges in the city and all over the state, Chatterjee told reporters yesterday, it would have to be looked on a case-by-case basis. Chatterjee said the admission quota stipulated by the university, with which the concerned college is affiliated to, should be adhered to.